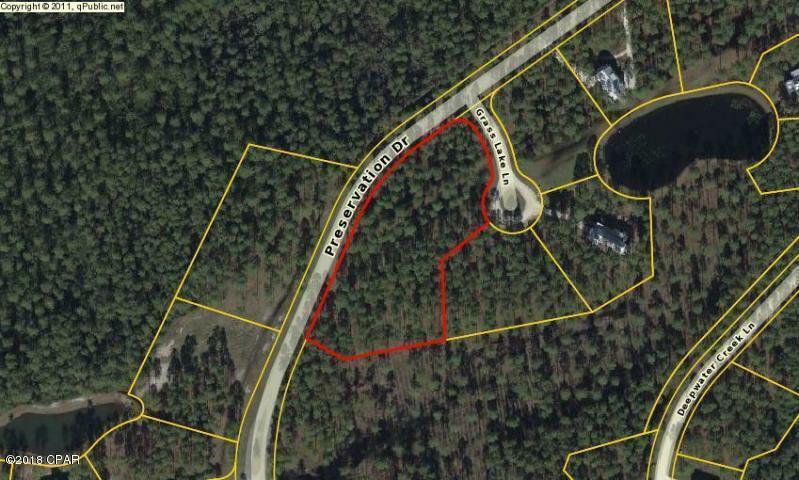 This is one of the biggest and best building lots in RiverCamps with 2.29 acres, and conservation land behind the lot. 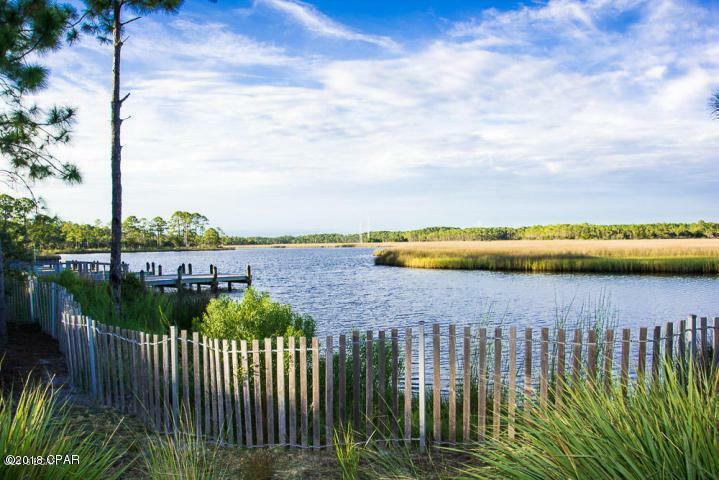 This is the perfect opportunity to build your dream home!! 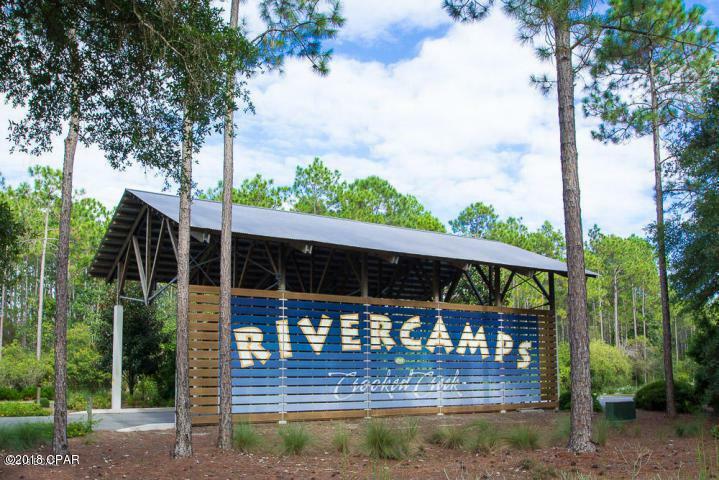 RiverCamps is a quaint neighborhood nestled between the Intercoastal Waterway, Crooked Creek and West Bay. This gated community has so much to offer. 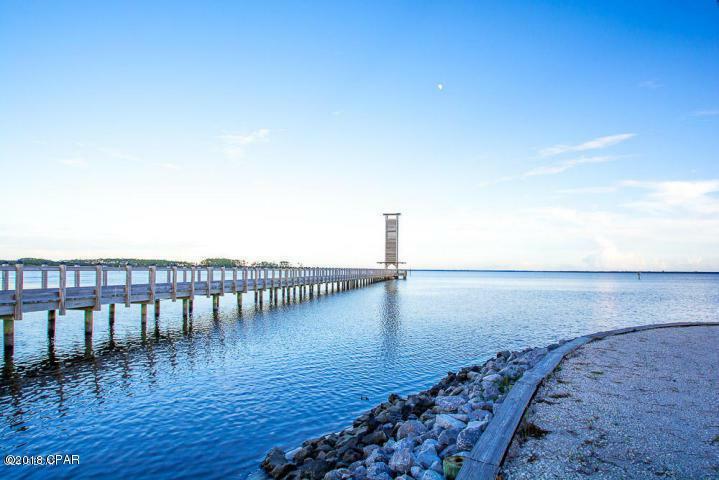 Linked by extensive trails and boardwalks, the RiverCamps community offers outstanding amenities such as the RiverHouse zero entry swimming pool, grill, pavillion, fitness center, boat storage, and a boat launch with slips on the Intercoastal that leads to the Gulf of Mexico.